It has been a bit of an all over the place week. I’m trying to get more articles written for dPS and I need to get work done on the magazine. I need to get to work on it. The problem has been not knowing what I was going to write about. I have finally done that and we are going to be introducing a tutorial for this issue. I think perhaps one on replacing skies. A few have said they would like to learn how to do that, so it seems like a good choice for my first tutorial in the magazine. I’ve been talking about doing a course for people to learn and I’ve never been keen to just teach what I do. Then people will just do what I do, but I have decided to do it in a round about way and do a course on how you can develop your own style. Taking photos and processing them. I might call it something like the Fine Art Way. I don’t know, but they are my thoughts so far. I am just going to show the photos I’ve had up on Instagram this week. Most I have already shown you, but not these three. That’s wonderful to hear David, it is all coming together now. Thank you. Beautiful photos, especially the waterfall. Speaking only for myself, Leanne, I came to photography the cellphone snapshot route. The term “processing” seems intimidating to a simple point-and-shoot practitioner. I’ve been stymied by the photo development language of Photoshop and my experience in editing is relegated to Picmonkey. I can’t possibly be the only one with such a profound lack of understanding about processing terms and aims in the digital context. Is there a “processing for dummies” I might access? Maybe you should email me the terms you don’t understand and I can do a post or something on them for you, if I know what they are. You’re welcome, I look forward to the email. Hi Leanne, I like the first two but the waterfall, although well executed is becoming a bit too common a photo to me, I have been trying to achieve this effect but not successfully,( trying to do it handheld I suspect). I am now seeing it more often. Seems that every one is doing it, What happened to freezing the fast flowing water showing its natural force where you can almost imagine the sound? I love long exposure waterfalls, they are common, but so are a lot of things, I guess that is the problem when so many have cameras. Definitely can’t do it handheld, this one was a two minute exposure, but you always need seconds. I think once you start slowing it down it is hard to go back to the other, I really don’t like the other now. Thanks Ron. 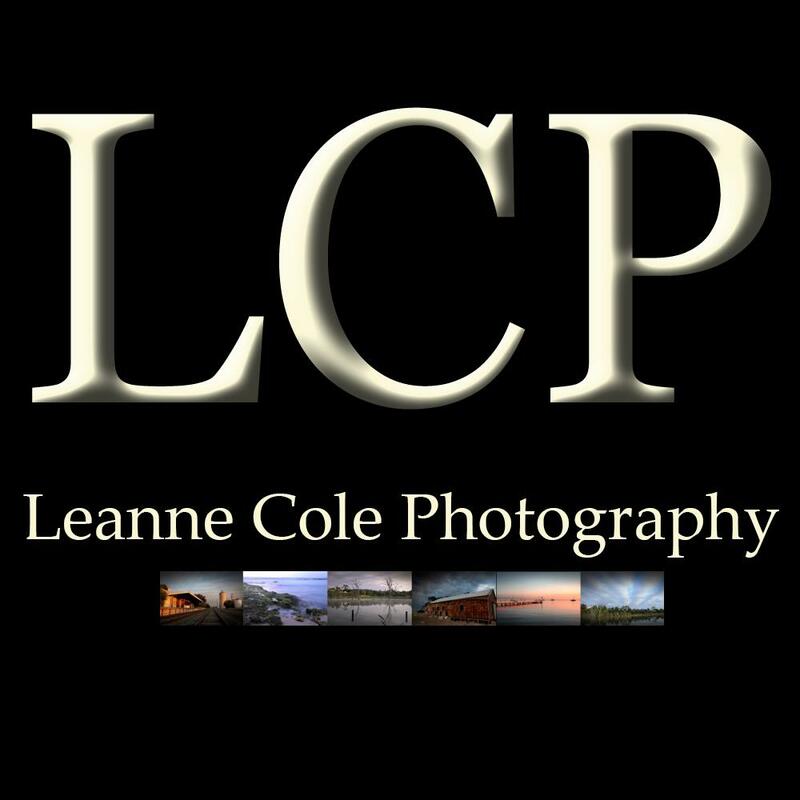 Great long exposures, Leanne. I’ve been trying out my new ND filter so will be taking some tips from your work to assist me. Have fun Andrew, I love my filters. good luck.